In case you are not able to exercise? You can simply resort to hot water treatment for improving inflammation and blood sugar levels, finds a new study published in Journal of Applied Physiology. In case you are not able to exercise? 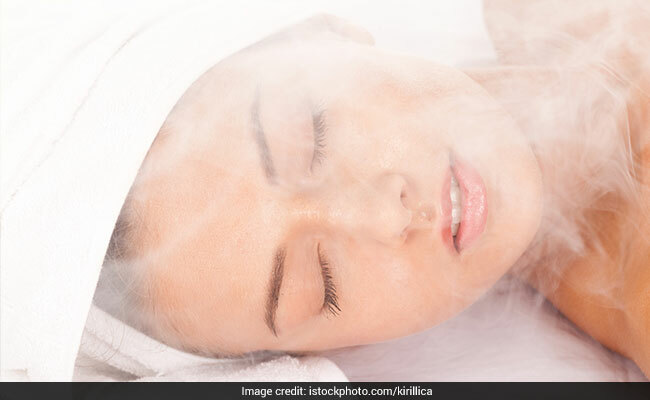 You can simply resort to hot water treatment for improving inflammation and blood sugar levels, finds a new study published in Journal of Applied Physiology. 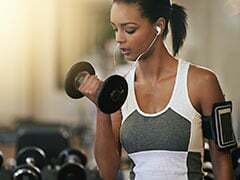 Exercising causes physical stress, which can result in short-term elevation of inflammatory markers. After exercising, level of inflammatory chemical IL-6 rises. This in turn activates release of anti-inflammatory substance to combat high levels of inflammation. This process is also known as inflammatory response. If recent researches are to be believed, rising body temperatures augments inflammatory response. This provides a rationale for identifying exercise alternatives which can reduce inflammation in the body. Markers of inflammation and blood sugar, insulin levels and inflammation were studied in group of sedentary and overweight men. Volunteers of the study participated in hot-water immersion and ambient room temperature trials, both of which were separated by at least 3 days. A single hot-water immersion was found to cause elevation of Il-6 levels in blood and increased production of nitric oxide. Also done was a 2-week treatment in which hot-water baths daily. These men showed reduction in fasting blood sugar and insulin levels. They also showed low levels of inflammation when at rest. #MondayMotivation: Celebrity trainer Vinod Channa elaborates on the health hazards of lack of physical activity and regular exercise. You must read this! Want To Deal With Obesity, Inflammation? Drink Green Tea! 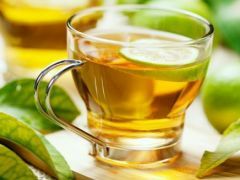 If you want to get rid of obesity and curb inflammation in the gut, drink green tea, this new study suggests. ANI reports researchers as writing that hot-water immersion may improve aspects of inflammatory profile and enhance glucose metabolism in sedentary, overweight males. This can be beneficial for people who are unable to do so with the help of physical activity. 1. Healthy cooking oil: Cooking food in the right kind of oil can help in reducing inflammation. Olive oil is rich in oleic acid and omega-9 fatty acid, and is a good choice for keeping inflammation in the body under control. 2. Nuts: Including nuts in your diet can also be helpful. Walnuts, hazelnuts and almonds are all good for reducing inflammation in the body. 3. Garlic: Garlic is the wonder food which has various health benefits. It can help in reducing inflammation in the body and also helps in improving digestion. 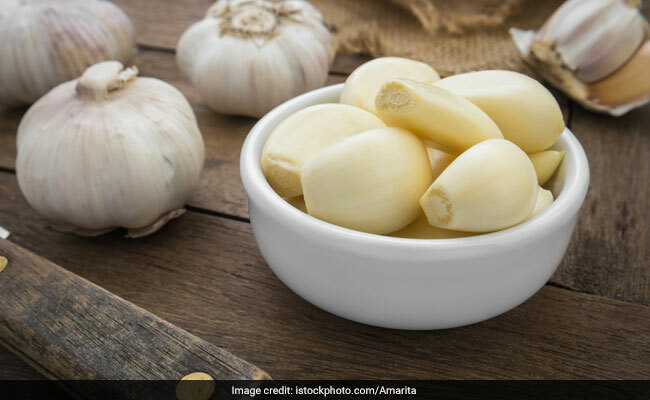 Here are some health benefits of garlic you cannot miss. 4. Beans: Protein, fibre and phytonutrient rich beans are a great food for reducing inflammation in the body. Beans are also rich in iron, magnesium, zinc and potassium. 5. Fruits: There are some fruits which can help in keeping levels of inflammation in the body under control. These fruits include pineapple, raspberries, strawberries, blueberries and apples. Antioxidants in these fruits offer protection from damage caused by free radicals in the body. Foods like unhealthy fats, excess sugar and salt have all been linked to increasing inflammation in the body. Packaged foods and other similar snacks also need to be avoided in order to prevent inflammation in the body.